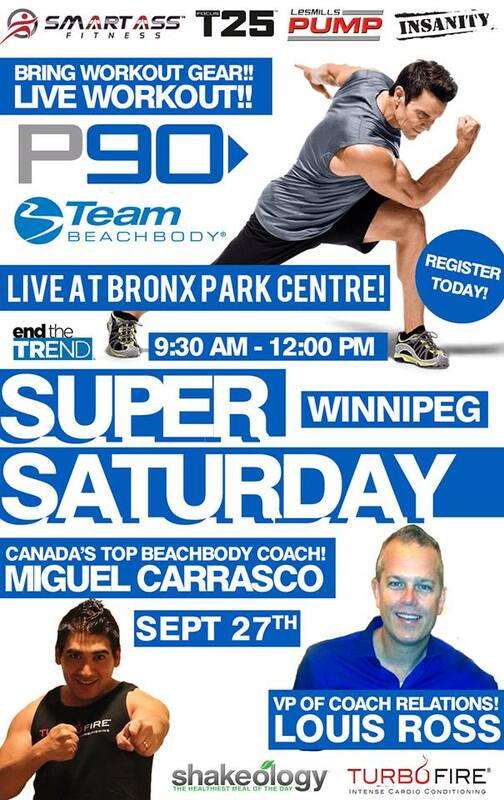 People keep asking me “How can I experience Beachbody in Canada Live? !” So I wanted to take some time and put together a list of events that are happening across Canada where I will be in attendance! 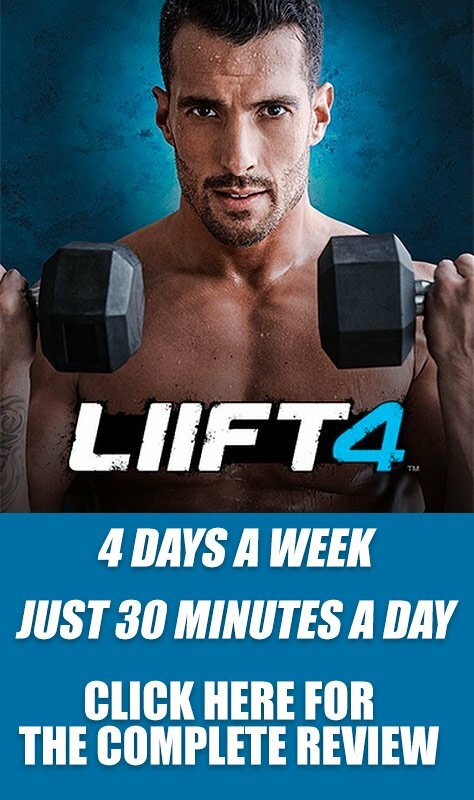 These events are incredible as they always feature the hottest and newest workout programs, Shakeology tasting, and live workouts! 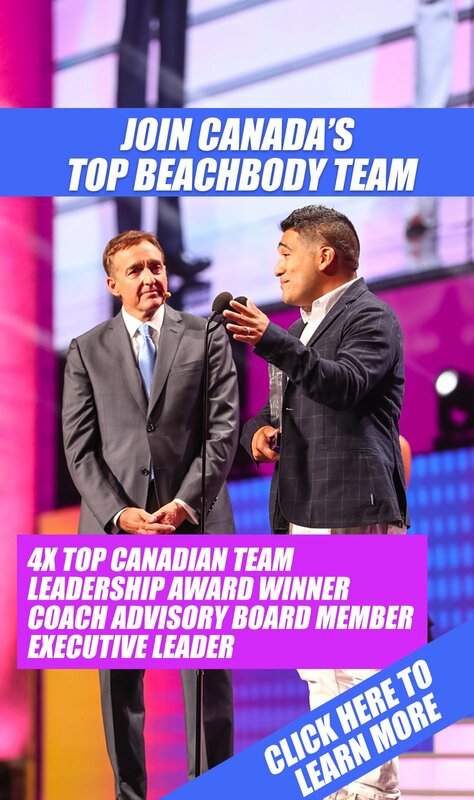 If you want to get inspired to workout, and get in the healthiest and best shape of your life, do not miss your chance to experience Beachbody Live in Canada!